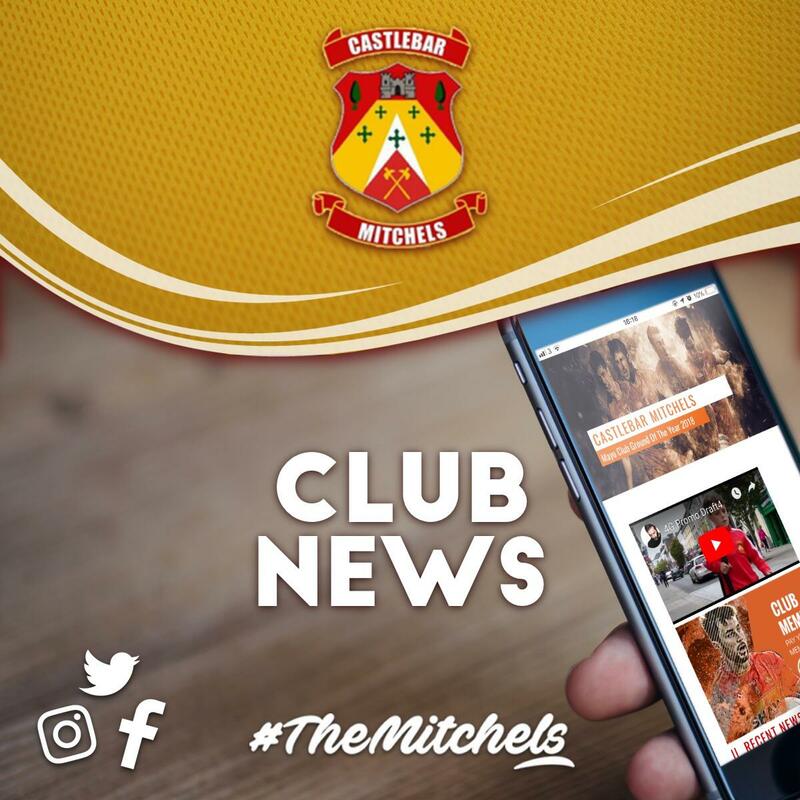 Castlebar Mitchels will receive 10 tickets for the Mayo V New York game. 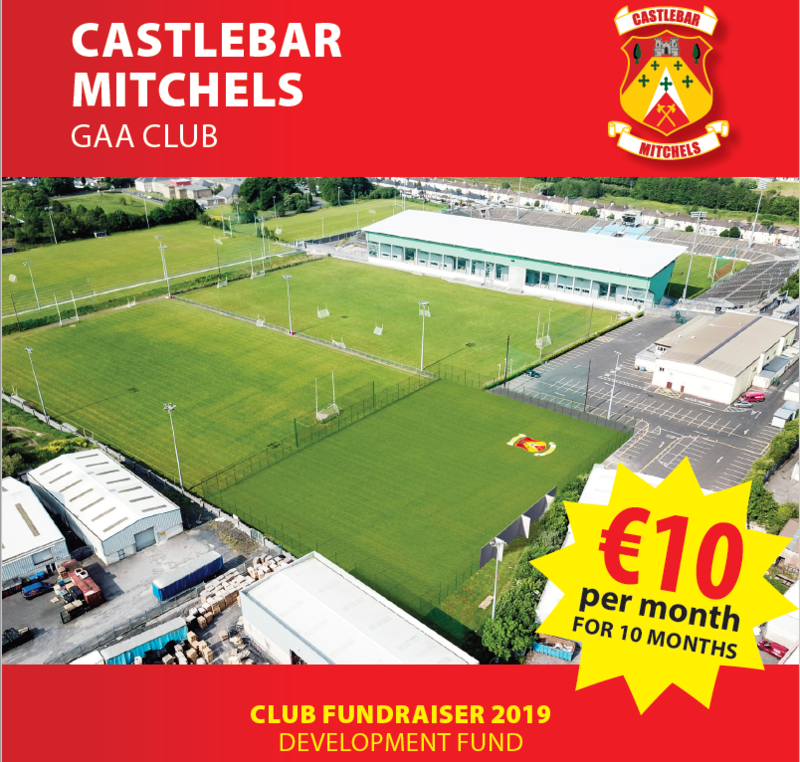 Those looking for a ticket should contact the Club Secretary at secretary.castlebarmitchels.mayo@gaa.ie before 6 pm tomorrow Monday 15th Apr. Only fully paid up members who are travelling to the game should apply. 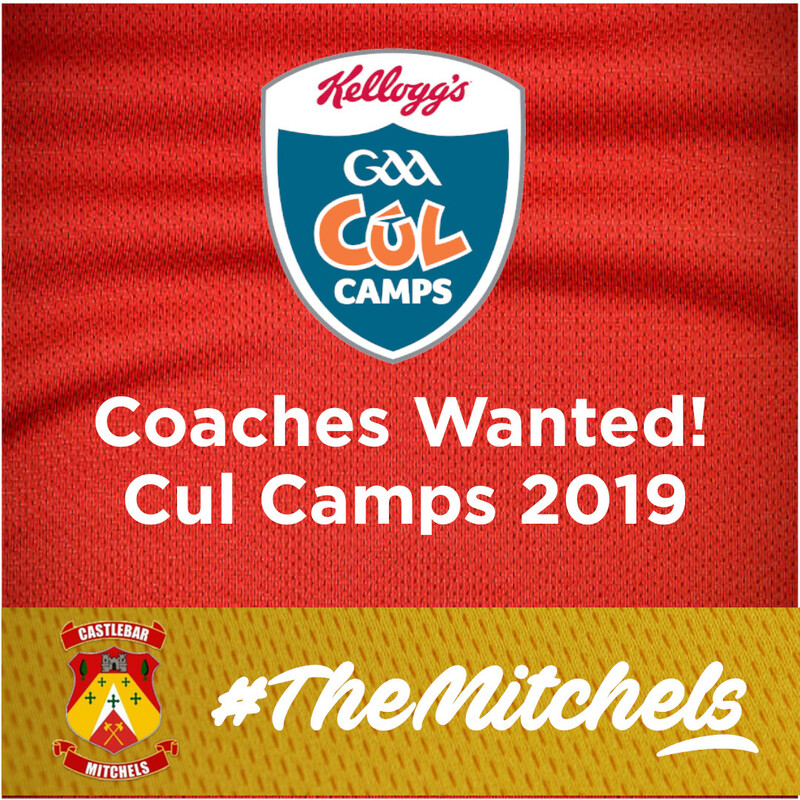 Those people who have already contacted the Club Chairman, Secretary or Treasurer are on a list and need not apply again.